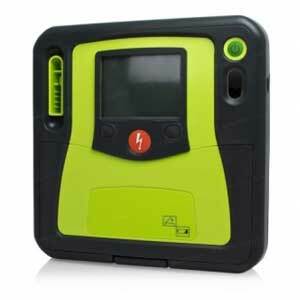 Whether you work in a corporation, healthcare facility, hospitality industry, school environment or require an easy-to-use device for your home, we’ve got you covered. 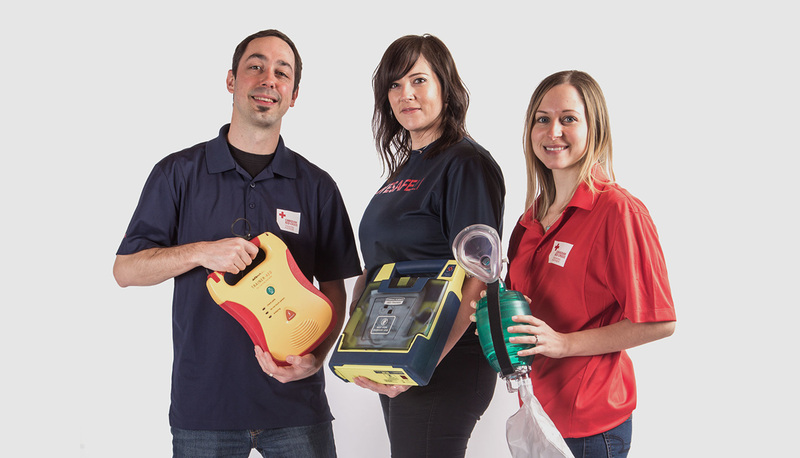 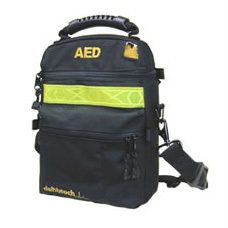 We offer a variety of award-winning AEDs combined with the training to administer life-saving defibrillation and CPR. 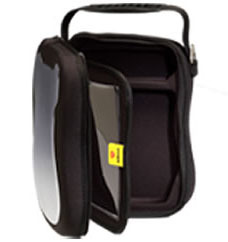 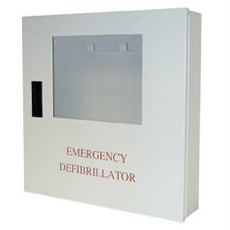 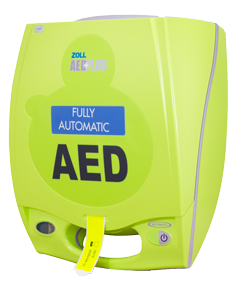 LIVESAFELI is pleased to be able to offer a variety of award-winning Automated External Defibrillators (AEDs) and accessories. 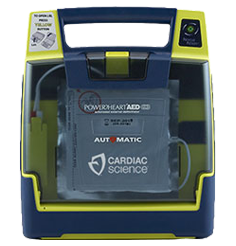 Automated External Defibrillation (AED) is a life-saving technique that is revolutionizing first aid and pre-hospital care for anyone experiencing a sudden cardiac arrest (SCA) which may be caused by heart disease, drowning, stroke, electrocution, suffocation, drug overdose or injury. 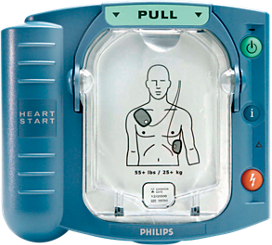 In Canada, approximately 45,000 people of all ages suffer a SCA each year. 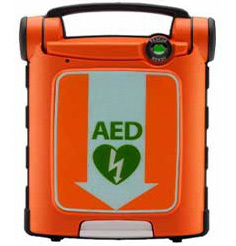 That’s one every 12 minutes with as many as 85% of all incidents occurring in homes and public places. 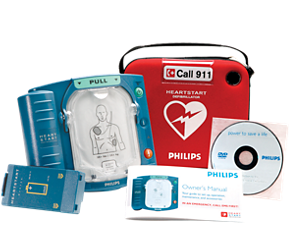 Since the majority happen within the home, it means that a family member will likely be the person who will be required to administer CPR until medical help arrives. 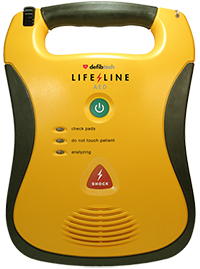 Significantly, the survival rates of individuals suffering SCA decrease by approximately 7 to 10% every minute that defibrillation is delayed. 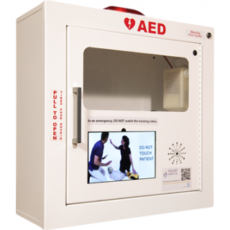 However, early administered CPR and the use of an AED before the arrival of Emergency Medical Services can increase the chance of survival by up to 75%. 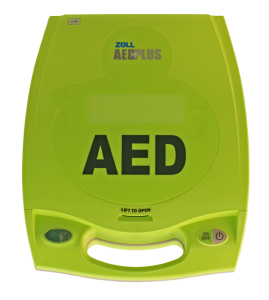 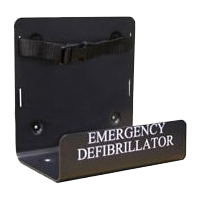 For additional product information and to discover the AED that is right for you, Contact Us and we’ll be happy to help you out. 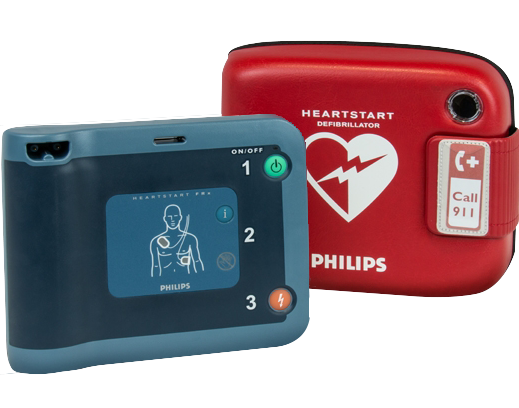 Whether you work in a corporation, healthcare facility, hospitality industry, school environment or require an easy-to-use device for a family member, we’ve got you covered. 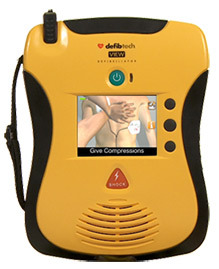 We offer a variety of award-winning AEDs combined with the training to administer life-saving defibrillation and CPR.